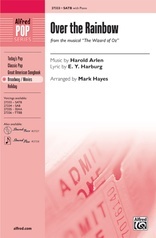 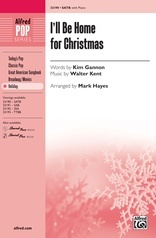 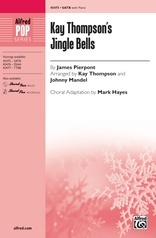 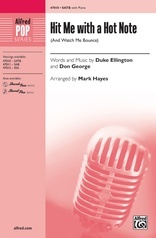 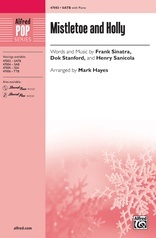 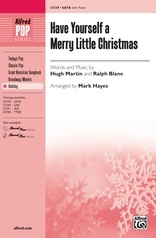 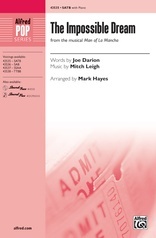 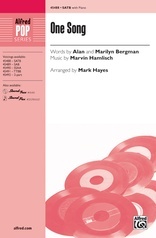 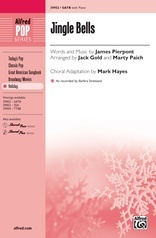 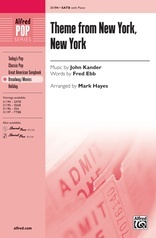 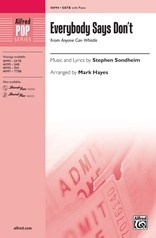 This new arrangement by Mark Hayes is destined to become a classic and a favorite of choral groups of any age. 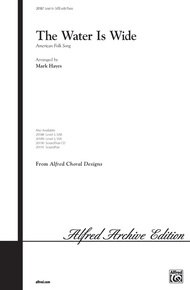 It's fresh, inventive, yet rich in choral tradition---hallmarks of Mark Hayes' writing. 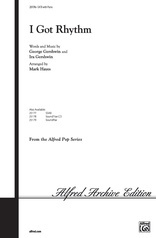 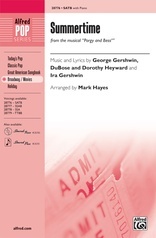 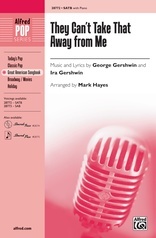 The first verse is strong unison writing, the second features an echo section, the third is voiced with lush, fluid harmonies, and the fourth scores the female voices in counterpoint with the men. The arrangement fades away, "like the morning dew." 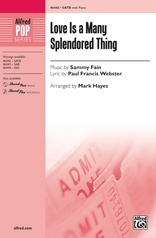 Outstanding SoundPax and SoundTrax CD.